Support groups bring together people facing similar issues. Members of support groups often share experiences and advice. It can be helpful getting to talk with other people who are in the same boat. While not everyone wants or needs support beyond that offered by family, friends, and their medical team, you may find it helpful to turn to others outside your immediate circle. A dysphagia support group can help you cope better and feel less isolated as you make connections with others facing similar challenges. A support group shouldn’t replace your standard medical care, but it can provide hope and be a valuable additional resource. 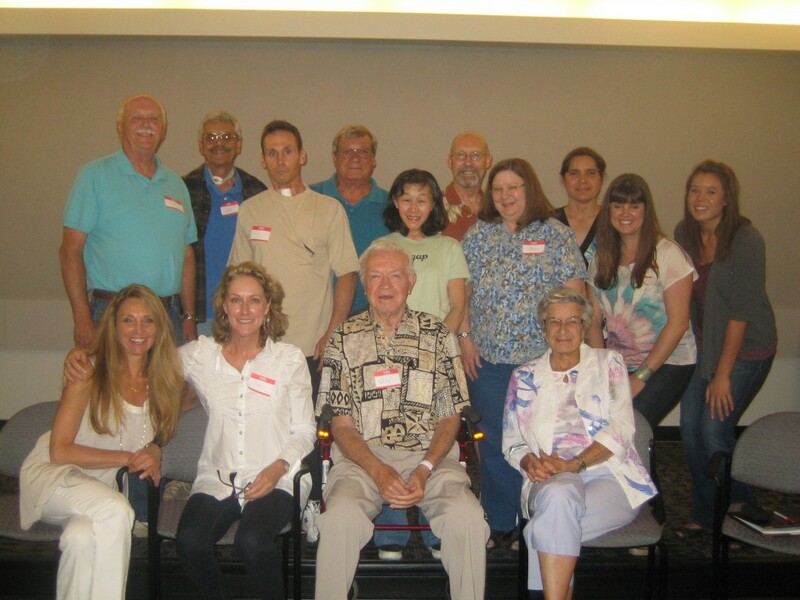 The National Foundation of Swallowing Disorders (NFOSD) began its first dysphagia support group in 2010. The most recent meeting consisted of 20 people included dysphagia patients, caregivers, and a few students. It was co-lead by a Jan Pryor, a skilled speech language pathologist, and Sonia Blue, the former president of the NFOSD. The meeting kicked off with a group presentations and discussion and then split into smaller breakout sessions. In addition, feedback from caregivers was in some ways even more powerful. There was a deeper understanding of the struggles and challenges their loved ones and friends faced every hour of every day. Based on the positive outcome of our support groups, the NFOSD has continued to make one of its major initiatives for 2015 to build out of a nationwide network of support groups. SLPs interested in beginning a support group may download a “Welcome Package” by clicking here to learn more about beginning a support group. The following is a list of speech-language pathologists who are welcoming those with swallowing problems (along with family and friends) to join them in future support group meetings. Their email addresses are provided. If you are interested in attending a meeting or just finding out more about the group, please contact the group leader directly. There is no fee to attend a support group. While our list of active support groups continues to grow, we recognize these groups cover only a small population of the country and the world. To respond to this, the NFOSD has launched two interactive online support group using Facebook. 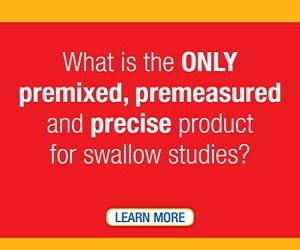 One group is designed for adults with dysphagia and the other is for parents and caregivers of children with feeding and swallowing disorders. These groups are designed to be a way to easily share your stories, resources, questions, answers, and support with others. We invite you to join us! Meetings will be held on the 3rd Wednesday of the month, 6-7pm ET. Please call or email to register and to receive more details. Meets third Monday of each month from 9:30 to 11:30 AM. Attendees need to confirm meeting date and time with Sharon as this could change. Meetings are held quarterly; Fall, Winter, Spring, Summer. Please email to attend and be put on the mailing list. Schedule: 8 times a year on the first Tuesday of the month from 4:00-5:30 pm from Sept to December, February to May. Please contact Kathy Kennard-MacKenzie (above) to register. Please email Christine if interested in attending or for additional information. Meetings are being held monthly. Meetings are a collaborative effort between RMH Healthcare and James Madison University. They are scheduled for every other month on the second Wednesday of the month from 6:30 PM to 8:00 PM. Please call the number above for the date of the next meeting and to register to attend. Meetings are held quarterly; Fall, Winter, Spring, Summer. Please email or call to attend and be put on the mailing list! The following is a list of locations where speech language pathologists (SLPs) have expressed an interest in starting a support group. If you live near one of these areas and are interested in attending a support group, you can email us at info@nfosd.com with your name, contact information, and location. We’ll pass this information onto the SLPs. When the SLP is ready to begin their support group, they will reach out to you with additional information. Regardless of your location, if you are interested in being part of a support group, send us an email with your contact information and location. 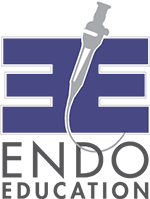 We have access to a nationwide network of speech language pathologists. If enough people are located in close proximity to each other, we’ll strive to establish a support group in your area. In addition, we are experimenting internally within our foundation with conducting online video chat support groups or allowing people to join into an existing support group over the Internet. 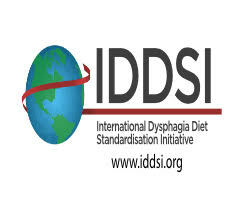 Lastly, if you are an SLP with an existing support group or have an interest in starting a dysphagia support group in your area, email us at info@nfosd.com. We’d like to help you get the word out through the NFOSD website, Facebook, and other social media resources. Plus, we have flyers and other materials from prior support groups which can help you get your group started.